Add British flair to your look with the ultimate luxury accessory from London-based fashion house Burberry. 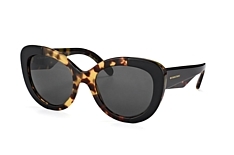 Burberry sunglasses boast sophisticated design with a British twist. 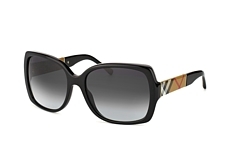 Make an elegant statement in every season when you step out in a gorgeous pair of Burberry sunglasses. 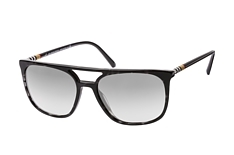 Mister Spex has a stunning selection to choose from - at competitive prices. 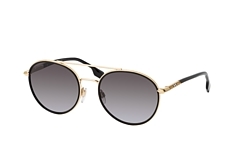 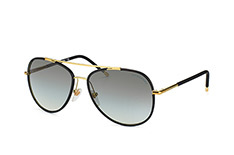 Give your look an upscale edge with new Burberry sunglasses from Mister Spex. 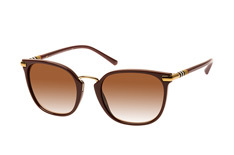 Save time and money: find the perfect Burberry sunglasses for you, right here at Mister Spex. Discover our Burberry sunglasses and you'll love the craftsmanship and stylishness of each pair. Shopping at Mister Spex is the easiest way to get the Burberry sunglasses that will complement your unique style. 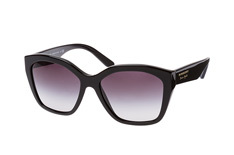 Our collection includes an array of popular frame styles in chic and attractive colours. 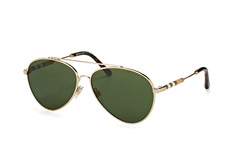 You'll find everything from modern cat-eye frames to classic aviator models. We've even got frames that subtly feature the iconic Burberry check pattern, so you can make the signature Burberry look your own. 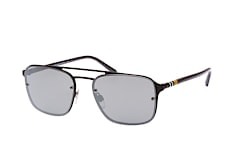 Ensuring the best possible protection for your eyes is important to us. That's why every pair of Burberry sunglasses from Mister Spex comes fitted with durable tinted lenses that provide 100% UV protection, as well as an anti-reflective treatment. 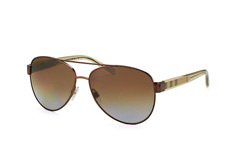 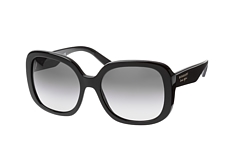 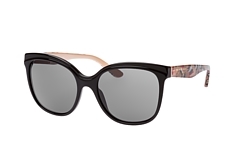 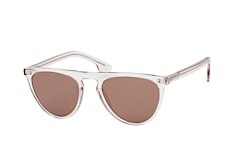 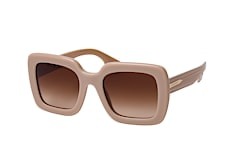 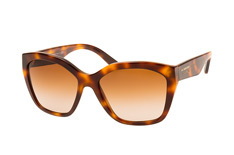 Spend many hours in the sun - safely and comfortably - with Burberry sunglasses from Mister Spex. 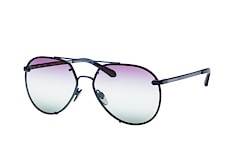 Our various filters make it a breeze to narrow down the selection. 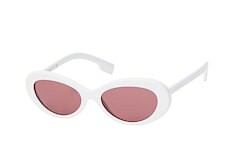 Search by price, material, colour and more. Or use our face-shape filter and see which Burberry frames our eyewear experts recommend for you. 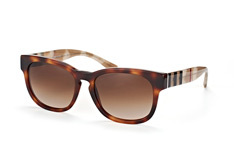 We've got lots of hand-picked options for round, square, triangular and oval faces. All you need to do is click on the shape that most closely corresponds to your face. 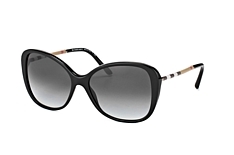 Once you've found the styles you like best, you can try on Burberry sunglasses in seconds with our virtual fitting tool. 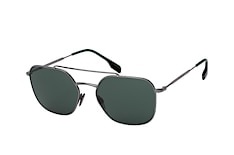 All you need is the webcam on your computer or tablet. Use it to snap a photo and instantly see how any Burberry sunglasses look on you. There's also the option to submit a photo you already have to hand. 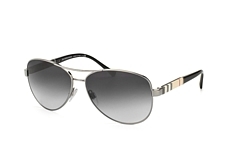 With either method, you'll see the Burberry frames of your choice superimposed on your face. 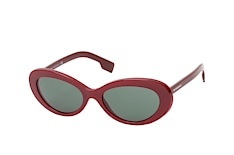 With our online try-on tool, you can try on as many pairs as you want, whenever you want, until you find your perfect frames! 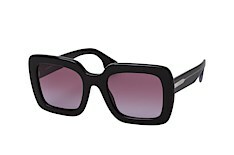 An instant video fitting is also possible for many models using our virtual mirror. Finding flattering frames online could not be easier. Customise your order according to your vision needs. It's possible with just a few clicks when you shop at Mister Spex. 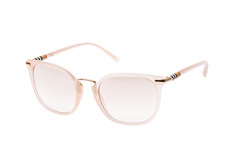 Many Burberry frames within our selection can be fitted with prescription lenses. 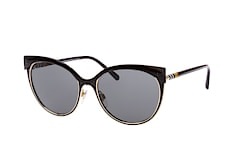 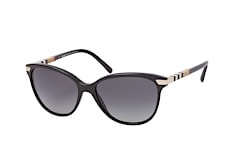 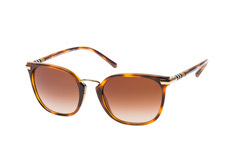 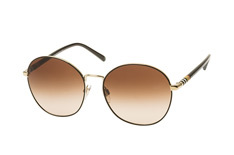 Invest in a pair of prescription Burberry sunglasses that you'll adore and wear everywhere! 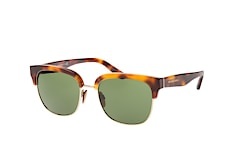 Ordering Burberry sunglasses online is smooth, simple and reliable with Mister Spex. Not only can you quickly find the most flattering Burberry frames 24/7, you also get free delivery on orders over £29.00. We use the most reliable shipping services, so your order will arrive quickly and safely. If you're not completely satisfied with your new sunglasses, simply return them to us and choose another pair - or get your money back. With our 30-day money-back guarantee, there's no risk and no hassle. 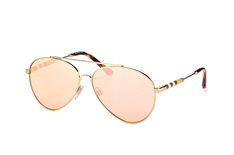 Need further assistance or help with a particular query? 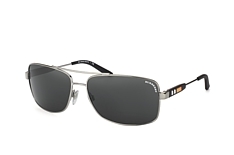 Our customer service representatives are ready to help with any questions. Get that British-chic look now in a luxury accessory of the highest quality and design. 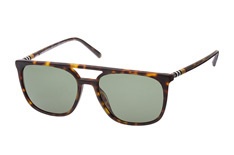 Get Burberry sunglasses from Mister Spex.